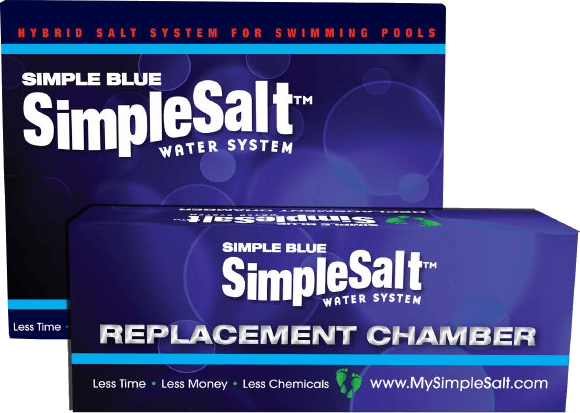 The Simple Salt System provides swimming pool owners with a better quality of water, while eliminating daily usage of harsh chemicals such as chlorine and bromine. 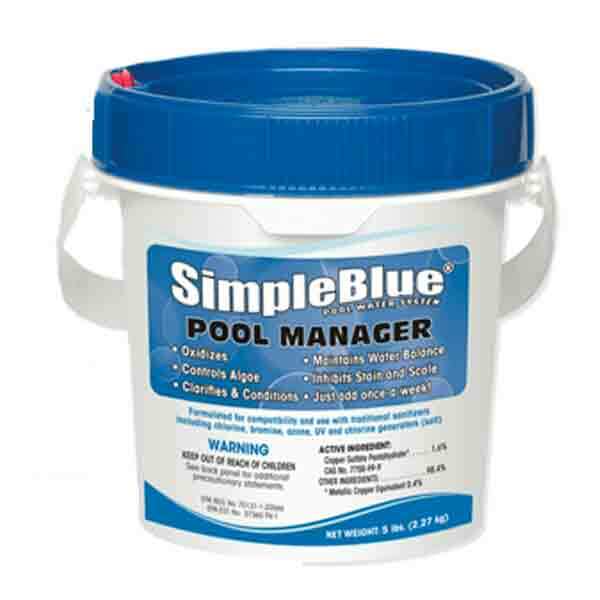 Enjoy a beautiful pool with simple blue natural salt system. 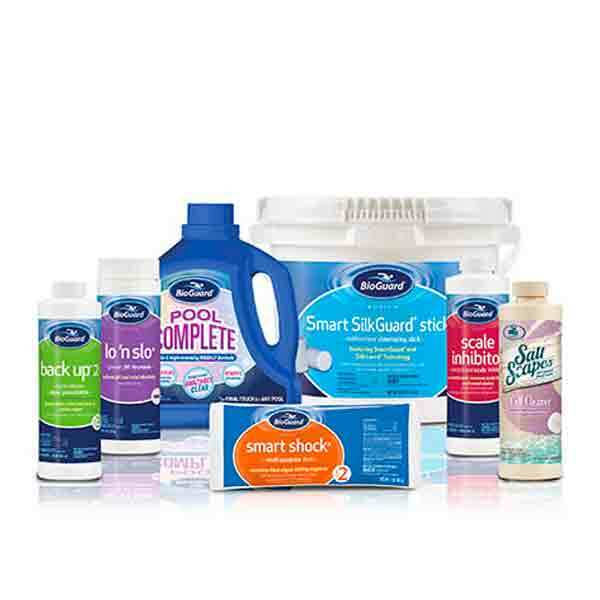 Salt is the natural way to produce sanitizer for your pool.